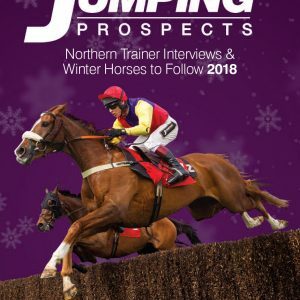 The Jumping Prospects autumn book continues to fire out the winners with 34 already on the board. I will be at Bangor-on-Dee with copies on Sale throughout the afternoon. Since last Thursday the book has produced 10 winners, including the superb performance from Sceau Royal at Cheltenham on Saturday. If you are looking for that all important edge, place your order now. If you leave it to Christmas then you will miss a sack full of winners!